Ruth Neuman is an associate in the firm's Commercial Finance Group. 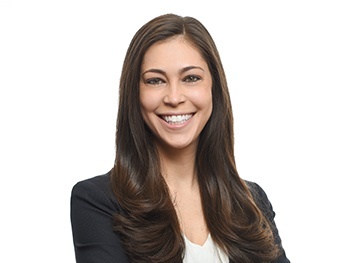 Ms. Neuman represents banks and other financial institutions in structuring, documenting and negotiating a broad range of commercial finance transactions, including single lender and syndicated asset-based and cash-flow loans. Ms. Neuman is admitted to practice law in Illinois and Massachusetts. She received her law degree from Boston University School of Law in 2014, where she was the managing editor of the Boston University International Law Journal. While attending law school, Ms. Neuman also served as a judicial intern for the Honorable Patrick J. Duggan of the U.S. District Court for the Eastern District of Michigan. She received her B.A., with distinction, from the University of Michigan in 2009.